Bags for life: should cars follow suit? ► Should you run your car into the ground? ► Or change it every 36 months on a PCP? Last time I had an encounter with a pick-up truck, it hit me. I was on my bicycle and ended up in hospital. Yet I’ve always rather liked pick-ups. Like most working vehicles, they have character. Ex-Ford boss Jac Nasser likened Americans’ fondness for the pick-up to their frontier spirit. They are the modern equivalent of the horse, he once told me. In Britain, they come with manly names like Warrior (a Mitsubishi), Invincible (a Toyota), Barbarian (Mitsubishi again) or Wildtrak (a Ford). They are not aimed at chaps who drink skinny lattes and eat lentils. UK sales boom. Unlike new SUVs, which are mostly tinselled trucks, pick-ups have not been gentrified. They have an honesty alien to most contemporary SUVs. They also usually last a long time. Take the Toyota Hilux, recently sampled on a family trip to North Wales. Hiluxes are renowned as the toughest vehicles in the world, and probably the longest-lived. Owning a Hilux is like owning a piece of rock. It may get weather beaten but it will never wear out. A friend has one that’s done 252,000 miles in 20 years. It’s still on its original clutch and has never broken down. I love encountering well-used vehicles, still providing loyal service. Every old car is unique, every ding and scrape has a tale to tell. 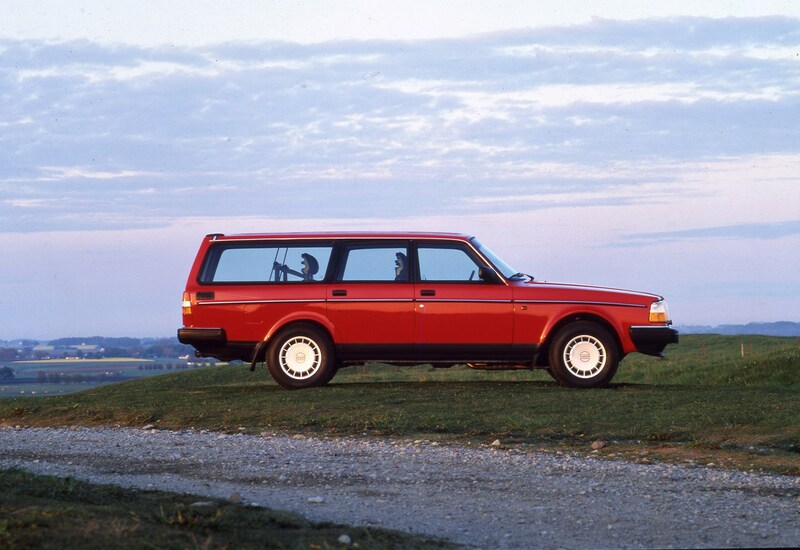 One of my wife’s friends, a landscape gardener, has a 30-year-old Volvo 740 wagon, used daily. A friend has a lovely W123 Mercedes, at least 35 years old. Another has a Renault 4, one of my favourite cars. A mate has an old Saab 99. Up the road there is an early ’80s Volvo 240 wagon, rusting but still a runner. These are not pampered classics. They are as much faithful family friends as daily transport. Complicated electronics often condemn new cars to early graves. Car makers, encouraged by cheap finance, popularise three-year (or less) lease deals to encourage short-term ownership. Now we are on the verge of mainstream electric cars. These will be disposable consumer goods. You’ll never see a classic car magazine devoted to electric cars. Electric cars don’t get old. They just get scrapped. Their relatively short battery life demands it. Battery replacement is rarely economically justified. Electric cars are the future, of course. Zero emissions, sustainable energy generation, reuse and recycling of old batteries: these will all mean a greener and more pleasant tomorrow. In the meantime, while most of our manufacturing belches CO2 and only 0.5 per cent of UK car buyers choose pure electric power, we should surely be encouraging petrol and diesel cars to be as economical, and as long-lived, as possible. 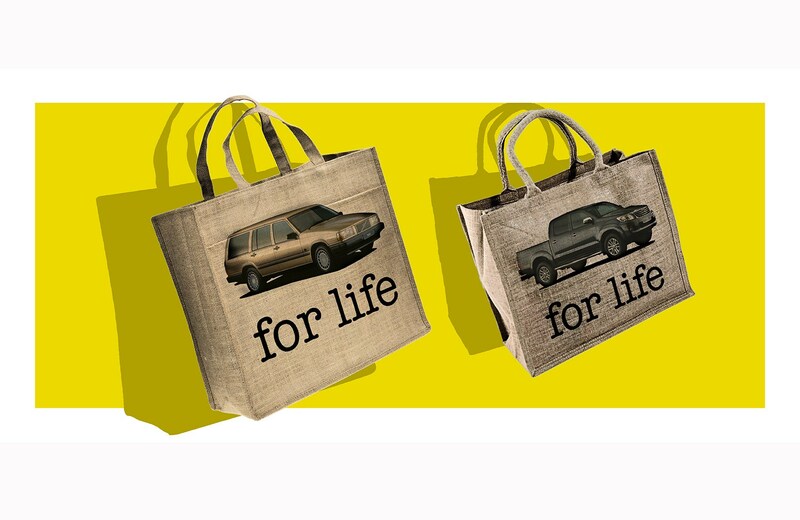 Long-lived cars must be intrinsically greener, just as ‘bags for life’ are better than carrier bags and quality hand-made furniture is better than flat-pack self-assembled tat. Our throwaway culture is one of the great environmental evils. So we should be wary of hasty calls to take perfectly good diesel (and petrol) cars off the road. 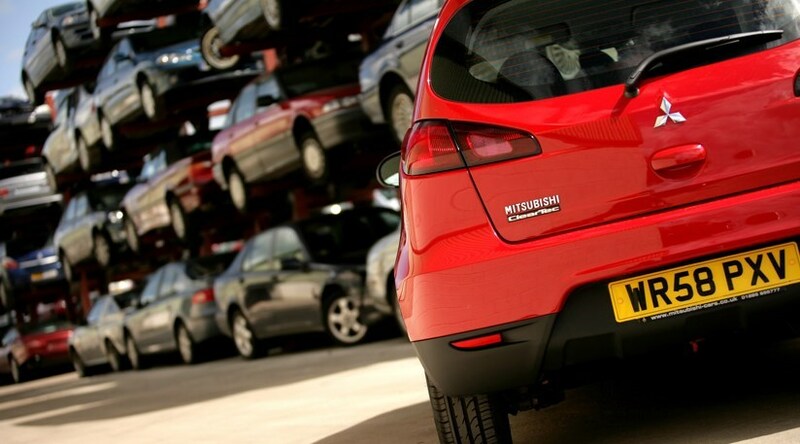 After the recent ‘diesel emissions scandal’ – an urban problem dramatised nationally – a UK state-backed scrappage scheme was enthusiastically proposed. This would encourage those foolish enough to believe the politicians a few years ago to get rid of their diesels. Many car makers have jumped on the band-wagon, offering bribes to trade-in ‘dirty’ old cars for ‘clean’ new ones (also petrol- or diesel-powered). But does it make sense to scrap a perfectly good three-to-10-year old diesel car, still with many years of loyal service remaining? Especially if the cars are small and fuel economical, and/or live in rural areas where their NOx emissions are irrelevant? According to Mike Berners-Lee, author of How Bad Are Bananas? The Carbon Footprint of Everything, the total emissions from a car’s manufacture – including metal extraction, rubber manufacture, tools and machinery – typically rivals its exhaust emissions over its lifetime. Sometimes, they’re higher. His advice? Make a car last as long as possible and maintain it properly. This is an argument not popular in car company boardrooms. On the other hand, friends who own faithful old cars cheerfully look forward to many happy miles to come.